The UK club scene has changed hugely since the mid-noughties. The End is gone. As are The Cross, Turnmills, The Arches, Sankeys and countless more iconic venues. Hands in the air have been replaced by smart phones in the air, the CDJ has become a staple of the booth over the 1210 and most tech-house doesn’t sound anything like tech-house once did. But few places have had such an enduring impact in the years between then and now as Manchester’s The Warehouse Project at Store Street. Returning for its 2018 season at the end of last month (22nd September), its opening party featured Seth Troxler, Dixon, Peggy Gou, Midland, Call Super, Mall Grab and more on the buttons. Through until its New Year’s Day closing party, Store Street – which The Warehouse Project co-founder Sacha Lord has described as its “spiritual home” – welcomes parties from Underworld, Drumcode, Deadmau5, Four Tet & Friends, Rush Hour and many more. But with the announcement of this year’s parties, those behind The Warehouse Project also revealed 2018 will be its last-ever season at the venue. 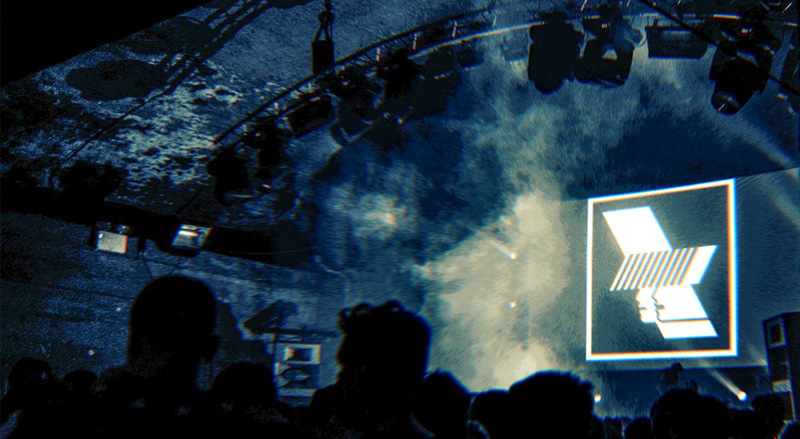 As the Warehouse Project’s longest running home, the venue has had a much larger cultural impact on UK clubbing than just hosting the event’s parties. Having started in 2006 at Boddingtons Brewery in Strangeways, The Warehouse Project moved to Store Street – a former air raid shelter underneath Manchester Piccadilly station – in 2007, where it remained until 2011. After moving to Victoria Warehouse to the west of Manchester’s city centre near Old Trafford for two seasons, it returned to Store Street in 2014, where it has remained until now. Having welcomed over a million people through its doors since first opening, Store Street has hosted countless electronic music superstars including Carl Cox, The Prodigy, Sven Väth, Aphex Twin, Richie Hawtin and Armand Van Helden. 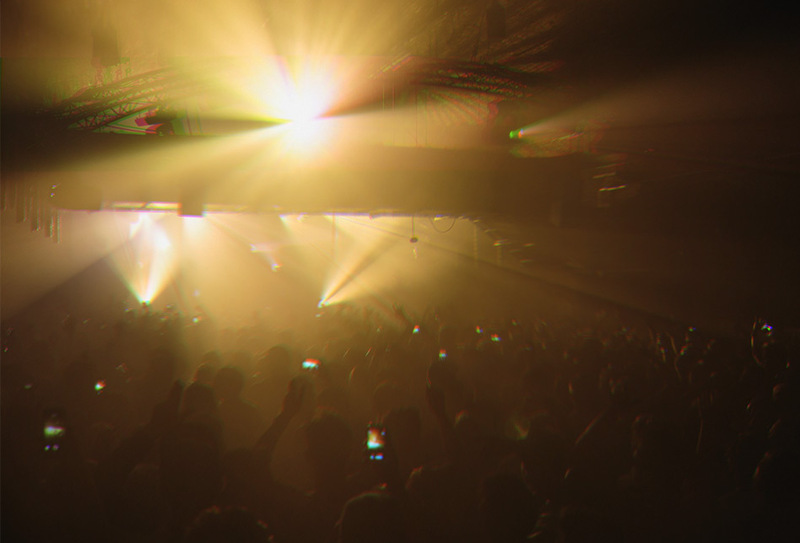 As well as being The Warehouse Project’s “spiritual home”, it’s also the venue that saw the club series make its biggest impact, with the face of the rave scene completely different to when it first opened its doors over ten years ago – its seasonal approach having left an indelible mark on UK club culture. With the ever-increasing length of festival season – which over the last decade has shifted from running June to August to now expanding through May until September in the UK, with the number of winter festival options rapidly on the rise too – many clubs now struggle for numbers throughout the summer months. 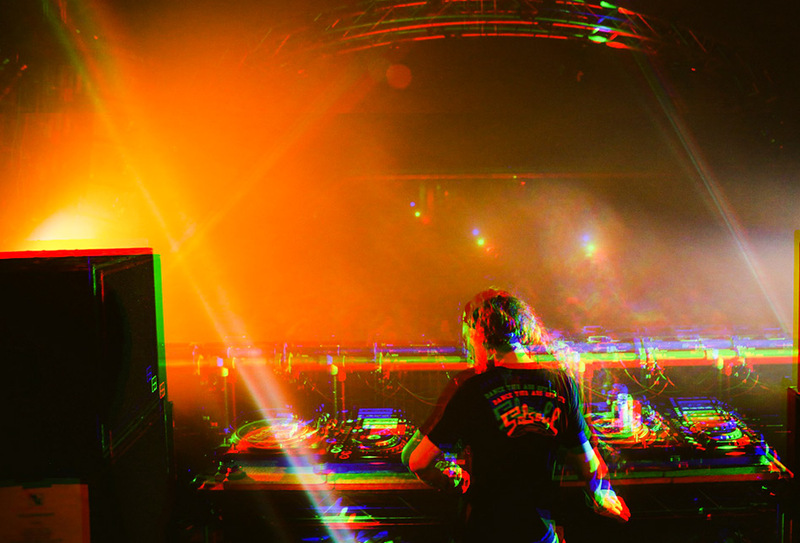 With punters clearly seeing festivals as better value for money, as they get a larger volume of DJs across a whole weekend for one fee, many also value the festival ‘experience’ with friends over that of a club night – just check the barrage of festival posts on your Instagram feed year-round for proof. During an interview for our 2016 feature on what Fabric’s reopening means for the future of London clubbing, Fabric co-founder Cameron Leslie told DJ Mag that he’d think twice before opening a permanent club in the current climate, in part due to the annual costs of upkeep attached to running a fixed venue as oppose to a seasonal series like The Warehouse Project. Because of the ever-increasing length of the festival season, clubs in the UK’s busiest period is now during Autumn, between October and December. But whilst a promoter can take over a venue like Store Street for those short months to hit the sweet spot – and pay the operating costs in order to do so – permanent venues need to make the cash to exist during the slower months, paying for 12 months of insurance, electricity, water, gas, ground rent and scores of other hidden outlays, making their survival much harder. In many cases, the result is a catch-22 where the costs attached to owning a space are – justifiably – passed on to the punter, meaning those visiting clubs are faced with rising entry fees and drink prices, which results in them being less likely to return in the future, further exacerbating the club’s problems. In that sense, The Warehouse Project has paved the way for an increasingly seasonal approach to UK club culture, ushering in a new wave of series like London’s Printworks, which open during Autumn, Winter and early Spring. Granted, the business model Broadwick Live use for Printworks is slightly different, as they own the club as a permanent space, but their down months leave the venue open for large corporate events and private hires. As ever in business, they have adapted in order to survive. A key part of the statement announcing the final season at Store Street is its reference to Manchester’s “constant evolution” and the “incredible transformation” of the area around the space. It’s the same issue that saw 50% of London’s clubs close between 2008 and 2016 as well as 40% of its music venues: gentrification. Countless clubs have closed, or existed with the constant threat of closure, throughout rave’s history due to the redevelopment of an area. This is, ironically, often directly related to the venue’s existence – and the notorious influx of young people that come with their presence – making the area they operate in more desirable. But with Store Street, if the building is turned into luxury flats or offices, The Warehouse Project will go on as it can’t be closed – it’s a party not a place. This combination of factors – rising costs for clubs with an increasingly limited peak season and the constant fear of losing their lease – has led to the rise of promoters like The Hydra, Percolate and Origins running one-off events at spaces rather than being tied to a specific venue. With this model, you get parties at more makeshift venues like The Silver Building, a 50,000 square foot factory in Silvertown, east London, which saw a series of parties from collectives like NYC Downlow and Mulletover in 2017, and has since been developed into studios. Obviously, this is nothing new in our culture. The original M25 orbit parties were run by a group of promoters finding temporary locations to throw raves, and promoters have been a prominent part of the scene ever since. But in the current climate, The Warehouse Project’s survival through multiple venue changes has shone a light on the benefits of its model in an era in which we’ve lost countless iconic clubs. This isn’t a doomsday account of the current UK club scene – the nighttime economy is still vibrant, with recent numbers stating that it accounts for a whopping 8% of UK employment with a revenue of £66 billion per annum. Venues like Mick’s Garage and Phonox in London, Manchester’s Hidden, Church in Leeds and Sheffield’s Hope Works are all seeing continued success after opening in recent years, and there’s certainly stock in the argument that giving talented DJs more time to play in an intimate space lets them truly express themselves – something that discerning dancers will always pay to see. It’s just that the way a club must operate in order to survive is shifting, and The Warehouse Project has created a best practice for one way to do that successfully. Clubs can – and will – survive, they just need to adapt their model in order to exist in an increasingly difficult climate. The other impact Store Street has had on UK club culture is much more specific to The Warehouse Project directly. Their years at the Victoria Warehouse saw some of their biggest ever line-ups, but that was due to the calibre of the artists they needed to book in order to fill such a phenomenally larger space. Store Street’s more intimate rooms have meant it’s been able to support the UK electronic music scene’s upcoming and underground artists throughout The Warehouse Project’s years at the venue. For Store Street’s first season in 2007, Four Tet featured low down on an Eat Your Own Ears bill, and has since gone on to host his own Four Tet & Friends nights. This year, it features Josey Rebelle, Flava D, Bake and more. Similarly, UK artists like Ben UFO, Joy Orbison, Jon Hopkins, Artwork and more have grown exponentially through the years alongside the brand, whilst more recent success stories see Denis Sulta and Patrick Topping host their own nights at Store Street. 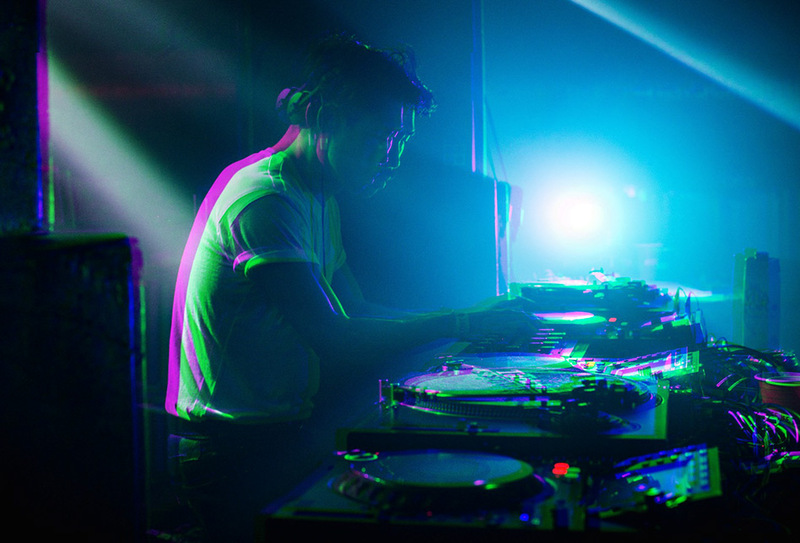 Their support of local artists also sees Willow, Space Afrika, Jon K, Anz, Kerrie and more all spin at The Warehouse Project in 2018. The rise of these artists is not solely down to Store Street, but a globally-renowned party being able to book upcoming artists certainly did no damage to their stock – much like being booked to play at DC10’s Circoloco, a big booking at The Warehouse Project definitely turns heads. Store Street follows a long lineage of youth culture in Manchester, from northern soul and Twisted Wheel, Factory Records and The Haçienda, through converted soap factories and Electric Chair. That history has led authorities to give big support to forward-thinking operations like The Warehouse Project, as they welcome the nighttime economy and cultural currency that comes with them. When tragedy struck in 2014 and an attendee collapsed and died after attending the venue, local councilors met with the team behind The Warehouse Project to discuss and implement effective and measurable harm minimization practices including drug testing to protect ravers at the space. This is in stark contrast to the reaction to two drug deaths at Fabric in 2016, which saw the club closed and a farcical licensing hearing condemn a venue that had previously been held up as a beacon of best practice by the very same council. This support from progressive local authorities is the only way we can effectively protect ravers across the country. It remains to be seen whether The Warehouse Project’s future plans can live up to the legacy built by its “spiritual home”. But, regardless, the enduring impact The Warehouse Project has had on UK club culture whilst at Store Street is undeniable. Want more? Check out DJ Mag UK’s feature on The Cause, the community-driven club London needs right now. The Marcus Intalex Music Foundation set up "to support and nurture talent"